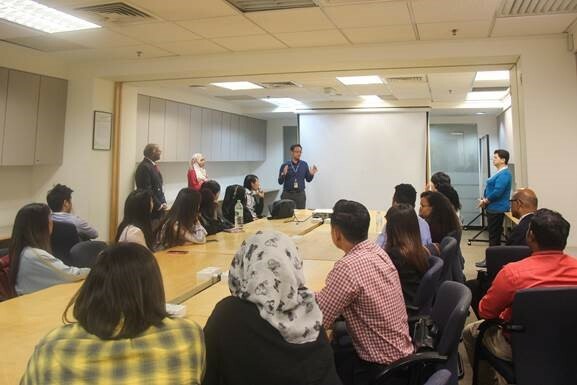 Recently, the School of Management organised a field trip to Public Bank headquarters at Menara Public Bank, Jalan Ampang, Kuala Lumpur. A total of 40 students from International Business Management and Human Resources Management programmes have participated in the industrial visit by Mr Kantharow Apparavu, and Ms Mazuwin bte Haja Maideen. 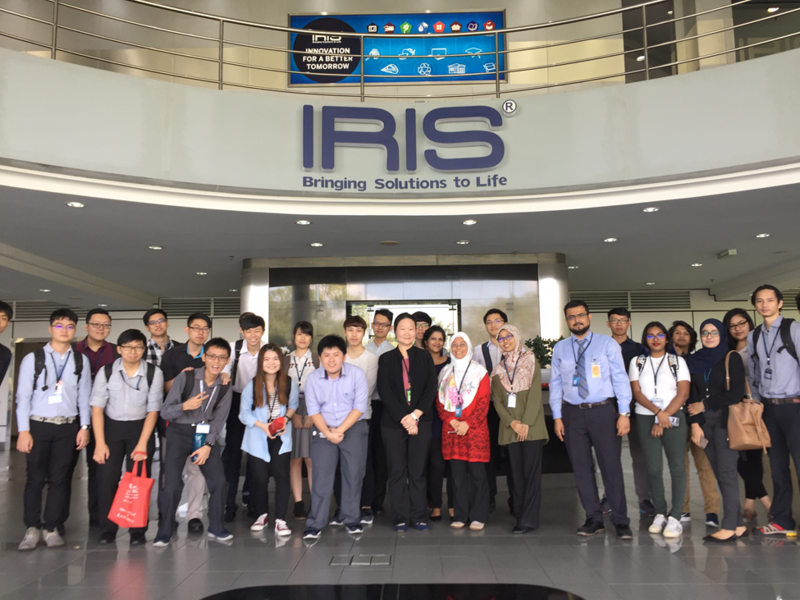 The objectives of this visit was to expose the students towards real-life applications within the industries, to gain a better overview of the operations in line with the theoretical knowledge obtained from classrooms. 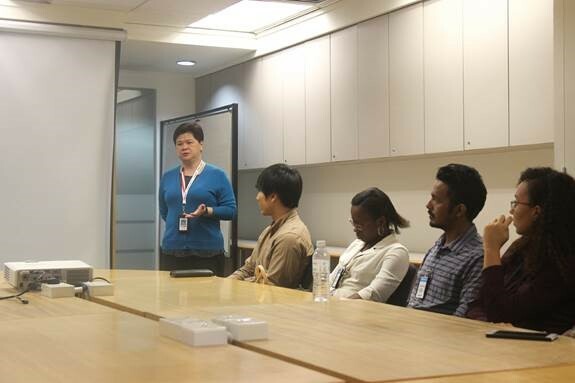 Three Public Bank staff members briefed the students about three core areas in banking operations: Human Capital Management, Retail Financial Services and Banking Operations. The students were also given a tour of the frontline operations, and the Department of Treasury. 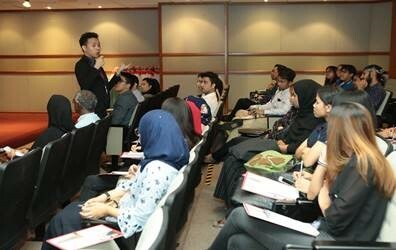 The visit enabled the students to relate their theoretical knowledge to practical aspects, such as product development, marketing, communication flow and network, certification to key industry standards, and resolution of customer claims. The visit was successfully concluded with a brief speech of appreciation given by our representative to acknowledge Public Bank efforts in the informative sessions, and their hospitality and guidance throughout the visit at Menara Public Bank.